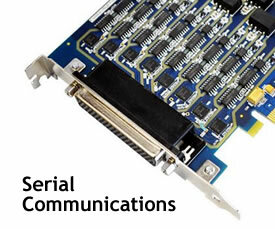 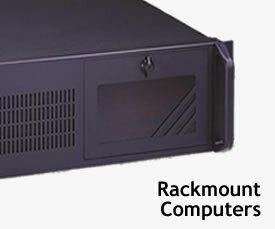 We offer a wide range of industrial and embedded computing products. 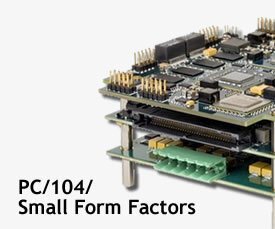 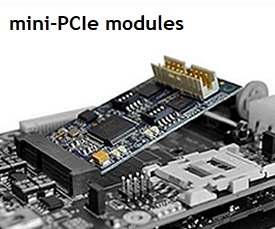 These products include Single Board Computers, Data Acquisition, Communications, Enclosures, and Power Supplies in several industry-standard form-factor such as PC/104, PICMG® 1.3, mini PCIexpress e.t.c. 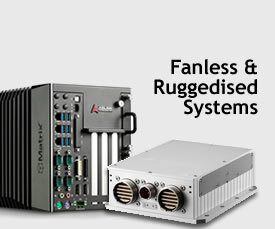 Our products are mainly offered to OEM and systems integrator and they are used in harsh environmental conditions for demanding applications that requires high-reliability and high-availability systems.